I am an illustrator of children’s books and a graphic designer. I live and breathe children’s picture books. I have over 35 years in the marketing and advertising business so I’m very conceptual and also have extensive experience in branding and marketing. I play well with others. 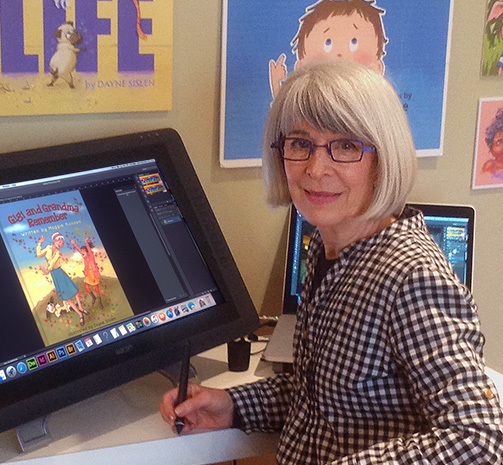 I love to help children’s book authors develop their characters visually and bring the stories for their books alive. I’m very good at anticipating your needs and work closely with you to create the best and most targeted finished product. 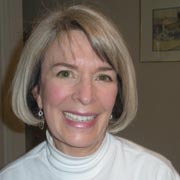 It doesn’t matter where you live, I have successfully worked with authors and clients located all over the U.S. The Internet makes it just as easy to work together virtually as in the same room. 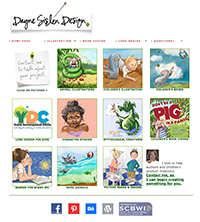 I love to work with children’s book authors to expand and illustrate their ideas and words into delightful picture books. I have also worked with companies making children’s games, products and illustrated maps. Please do not hesitate to contact me if you have any questions. I would love to hear about your project and your concerns. E-mail .